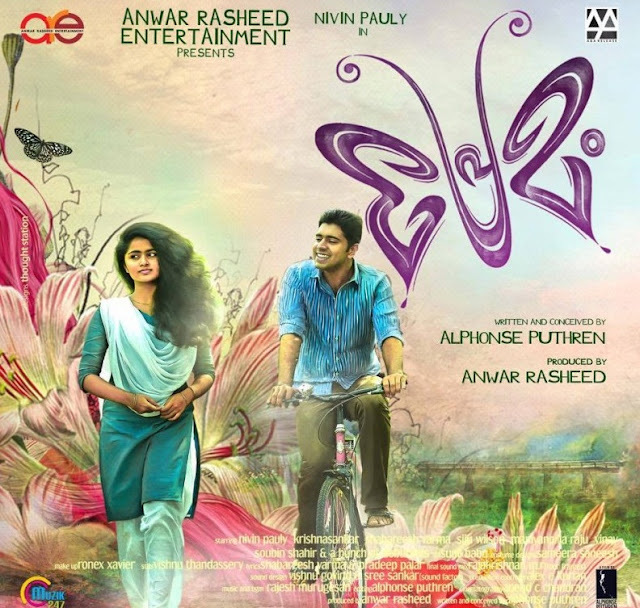 Malayalam movie Premam 2015 all songs lyrics with english translation. 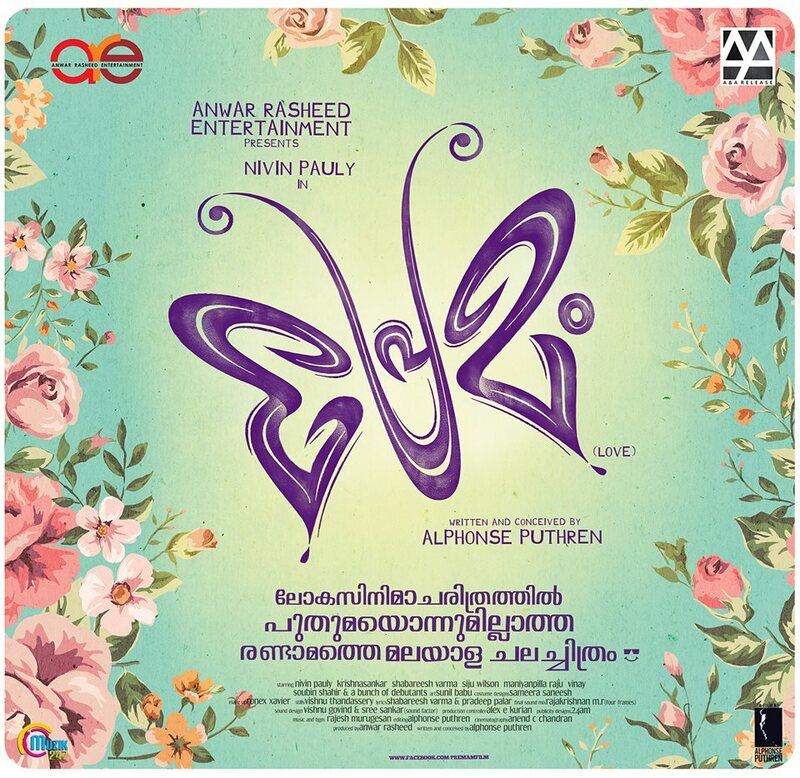 premam movie songs malayalam lyrics with english meaning. Watch Chinna chinna song from Premam malayalam movie. Watch full video Kaalam Kettu poyi song from Premam. Premam (2015)-Aluva puzhayude theerathu Lyrics with English meaning. Watch Full song of Aluva puzhayude theerathu from Premam movie.